One played basketball, the other football. Roommates at the University of Southern California in the 1960s, both Tom Selleck and Tim Rossovich would go on to fame, albeit on different paths. In college, Selleck was already veering toward a career in Hollywood. As a student, he appeared on The Dating Game and worked as a model. Pepsi commercials led to small film roles led to… well, you know the rest. Rossovich, meanwhile, stuck to sports. After being selected by the Philadelphia Eagles in the first round of the 1968 NFL draft, the linebacker went on to a Pro Bowl career. He later played for the Chargers, Oilers, and a World Football League team known as the Philadelphia Bell. NFL Films dubbed the 6' 4" man the "the first football hero of the Aquarius generation," in a 1971 profile of the league's "New Breed." But Selleck and Rossovich would end up side-by-side again. In the late 1980s, Rossovich appeared in a few episodes of his old school pal's hit television series, Magnum, P.I. By then, Rossovich was no rookie at acting. He had been working as a character actor for a decade. Due to his stature, the towering athlete often played the muscle on television shows. He got his onscreen start in early 1978 on Charlie's Angels. Weeks later, he could be seen as a bodyguard on Soap. More roles quickly followed. He was a driver and thug again on Charlie's Angels, as seen in the image up top, and played a both a "Warehouse Thug" and "Beast Man" on Wonder Woman. 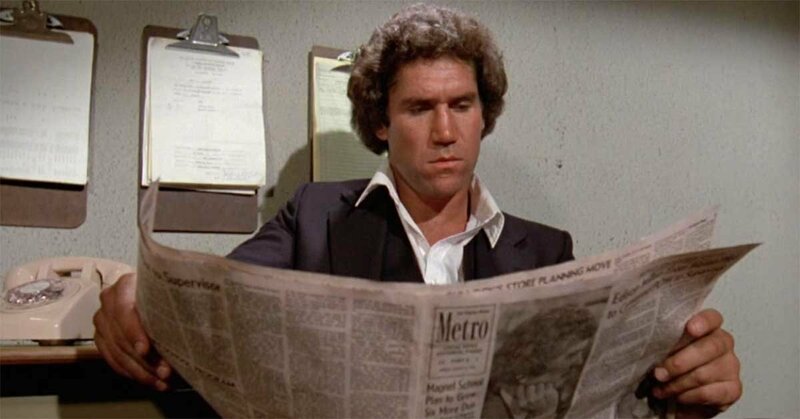 After growing a distinctive mustache — much like his old roommate — Rossovich became a familiar presence on series as varied as The Love Boat and Hunter. He turned up on two episodes of the latter. 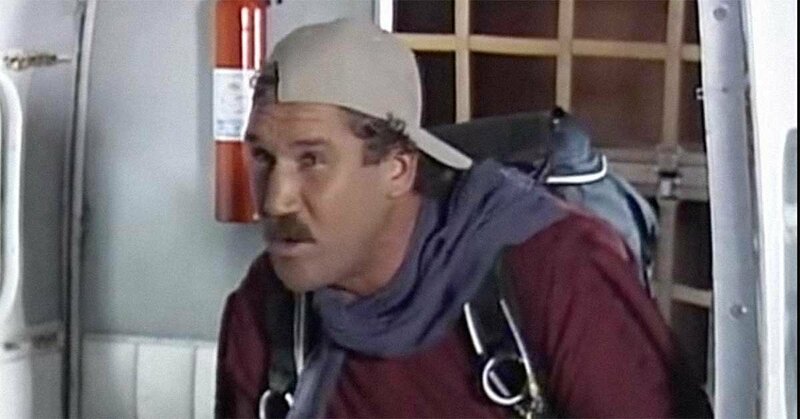 On ALF, he was Willy's skydiving instructor. Rossovich is ready to jump on ALF. He crushed MacGyver's fingers in a friendly handshake on an episode of MacGyver. "You're a linebacker for the Titans!" MacGyver says starstruck. Behind the scenes, Rossovich was known for his adventurous spirit. He lit himself on fire for a Sports Illustrated photo shoot. He opened bottles with his teeth. He drove a motorbike off a pier. No wonder he made such a distinctive tough guy on the small screen. On December 6, Rossovich died at home in Sacramento, California, according to The Hollywood Reporter. He was 72. Name these '80s action shows from the characters' first names alone! Did these TV characters live on a boat?